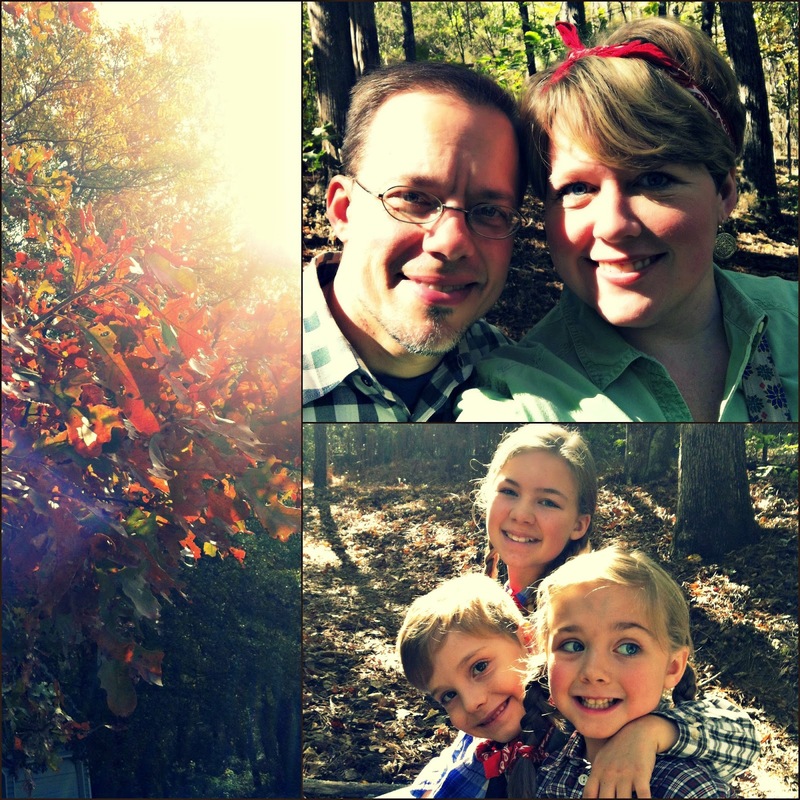 Our little family has been in a season of change. In the past four months the last of our kids started school, ending my thirteen years of having a little person at home with me all day...I realized unexpectedly I was pregnant...I found out the unexpected but much-wanted baby died...and Anthony transitioned out of his job of the last eleven years. A quarter of our 2014 has been about adjusting to new realities, and not without a touch of whiplash. It's interesting to me how it has all coincided with this year's transition from summer to fall. Summertime has a feel of brightness and care-freedom and the unscheduled. Then comes autumn where calendars fill back in, all the colors refashion, growing things have to be harvested before they decline, and leaves show their truest colors just before they fall. Our summer seemed to end abruptly and our autumn came fast. I didn't know it would be so. But just weeks before I remember having the thought of how "comfortable" our life was...and it unsettled me. When had we last dared greatly for something? What was the last thing we had outrageously hoped for? Where had we put the courage to risk an adventure or push towards a dream? Summertime, with its long days and warm sun and challenge to stay cool, had bemused us into forgetfulness. We'd forgotten what we had planted. We hadn't remembered that time advances - as it should - to the place of allowing our children to learn giving and receiving within community around them; that we can't just hold them to ourselves. 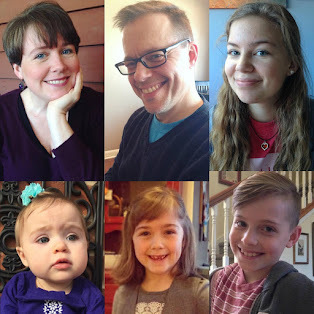 We'd tuned out the whisper of always wanting a fourth child because years have passed since our last baby and our lives are so full of the three we have. We'd blocked out how unavoidable grief is, how undeniably a part of life and of loving it is, that it must be gone through. We'd become inattentive to the throb of dreams and passions that still pound within us, and settled for a lot of what-is instead of risking what-could-be. We'd overlooked that life is all about seasons, and not one of them is here to stay. I imagine in the ground where roots have grown down and become established, nutrients have been gathered, and life has been sustained is probably a pretty warm and comfortable place. 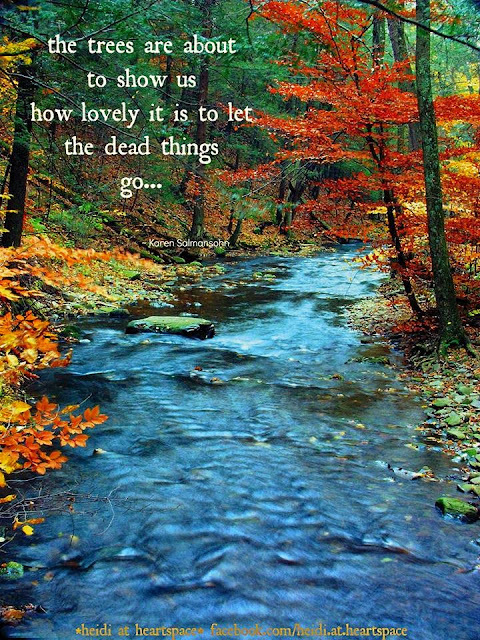 But still, there's a choice that must be made in this season: wither and rot or be harvested. I see through a glass darkly about a lot of life. I don't have answers in the place of so many of my questions, and some days I'd rather that I did. But on this fall day I'm settled into the realities of change, the absolute imperative of it. There's a time for alteration in the landscape, and a necessity to move into the stage of harvesting what's been planted in the garden beds. I turn myself over like a leaf and am thankful that the season-shifting has brought to light our truest colors, even that which has been hard to look at. Because of the season change, where we've been lackadaisical we'd now rather dare. When it would be safer to not take a chance we'd now rather hope. And even if we have to unearth it from down deep we'd rather risk courage. We can't be afraid of the unknown of what a season will bring. Well, we can be afraid, but we should walk through it anyway, stooping to pick up remembrances - a leaf, a rock, a blade of grass - at every place of discovery. Before we know it, our body temperature has adjusted and we've acclimated to the change. Then we may even realize there's a lot to behold in wonder about the new realities. Love, love, love this posting. You have a way of saying the things that many of us are thinking. I love you Blondie. Beautiful, Jess! You always know how to put things in perspective and to always trust that God will put us exactly where we need to be. I am praying for all of you during this transitional period, but I am not worried. You got this, girl. I love you! I love it when you blog! this is fantastic......it will be fabulous to watch what God has in store for you and Anthony.